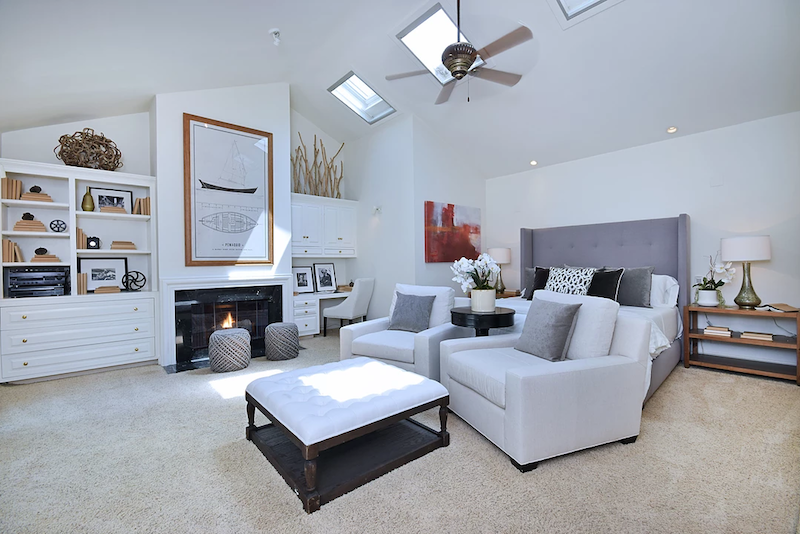 Meridith Baer Home is now offering luxury home staging in Virginia! Our debut in the state is this exquisite mansion on River Farm Dr. in Alexandria. 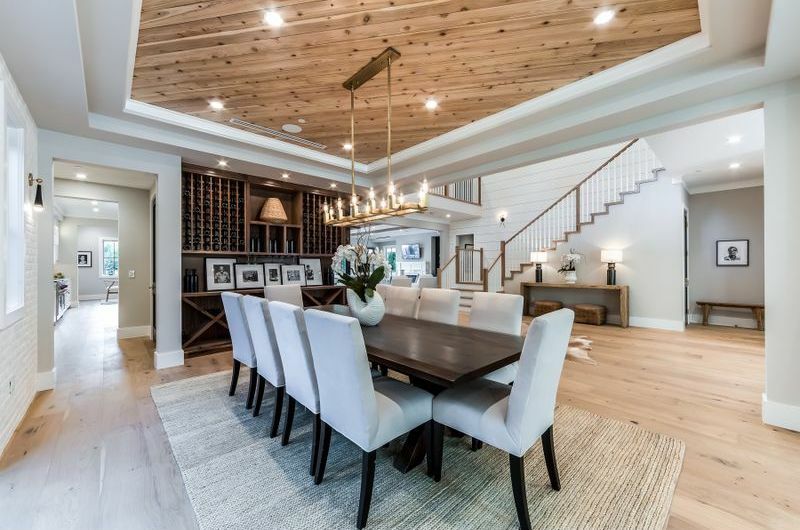 Boasting six bedrooms, 5.5 baths, and totaling 9,349 square feet, the house is a classic example of stately East Coast elegance. 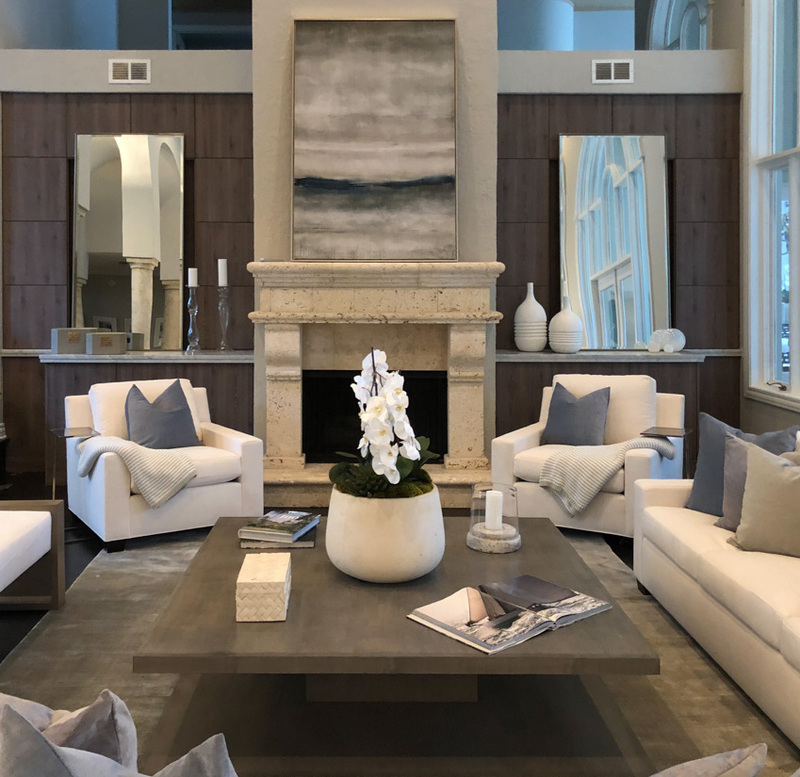 We installed our most luxurious transitional furnishings throughout the property, with earth tone accents, dark woods, and tufted fabrics warming the large space. 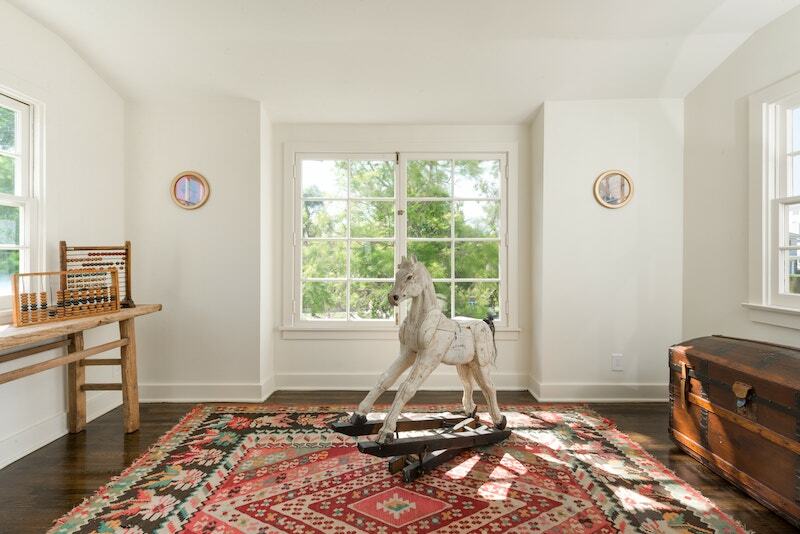 Select pieces of contemporary art bring a modern touch to the estate. We received this wonderful testimonial from MBH client Elizabeth Donovan, an agent with Westside Estate Agency, about her experience with our designer Jennifer Lane! 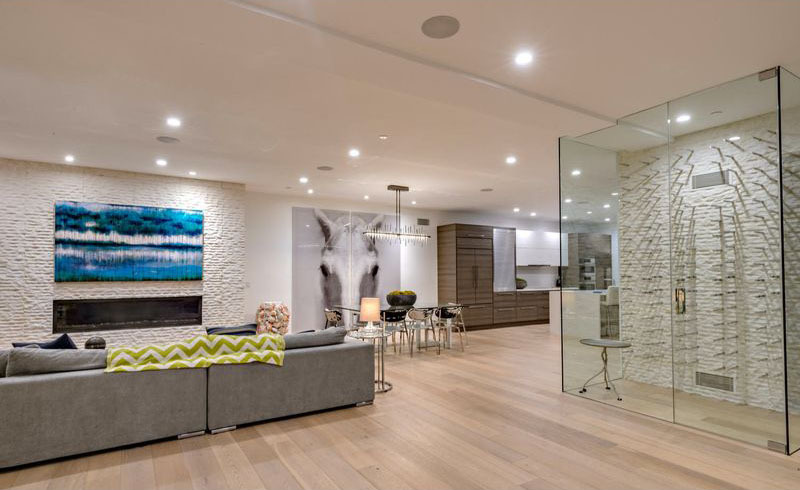 I would like to acknowledge one of your designers, Jennifer Lane, for her superb staging of two homes recently. 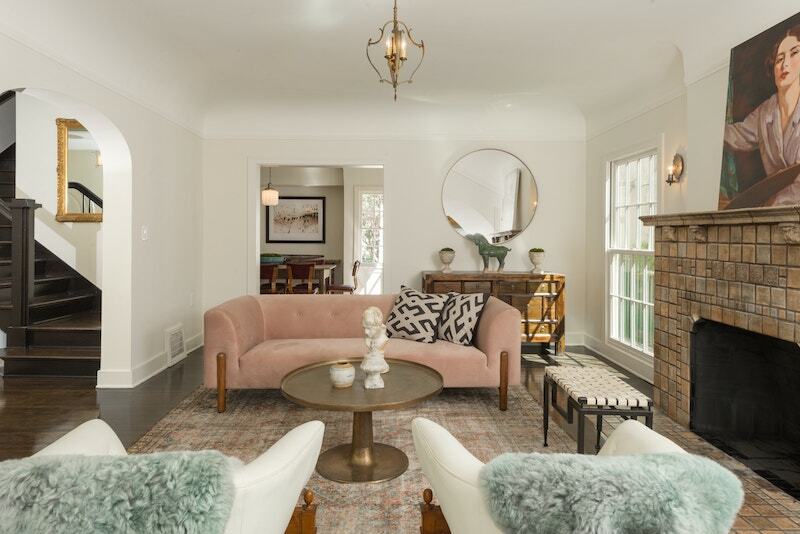 Jennifer was tasked to stage an historically preserved house in Wilshire Park that required a very special touch to make the home feel warm and inviting. She immediately grasped the concept of the aesthetic and worked diligently to deliver. Jennifer knocked it out of the park and my client was floored with the final result. 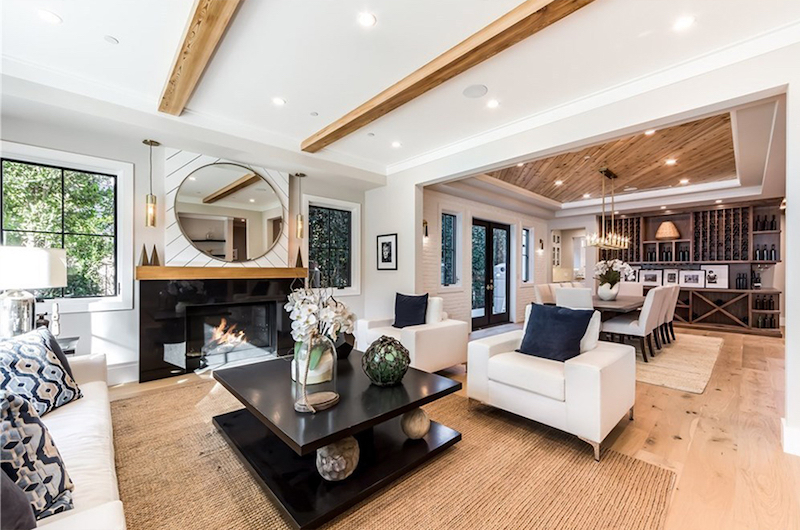 Numerous agents and prospective buyers asked who staged the home and a handful of asked who specifically from Meridith Baer did the design, as they were blown away with the level of thoughtfulness. I have never received this many inquiries about a home’s staging before. Existing in a world where people love to gripe and pen negative Yelp reviews, I believe it’s more important to give credit where credit is due. 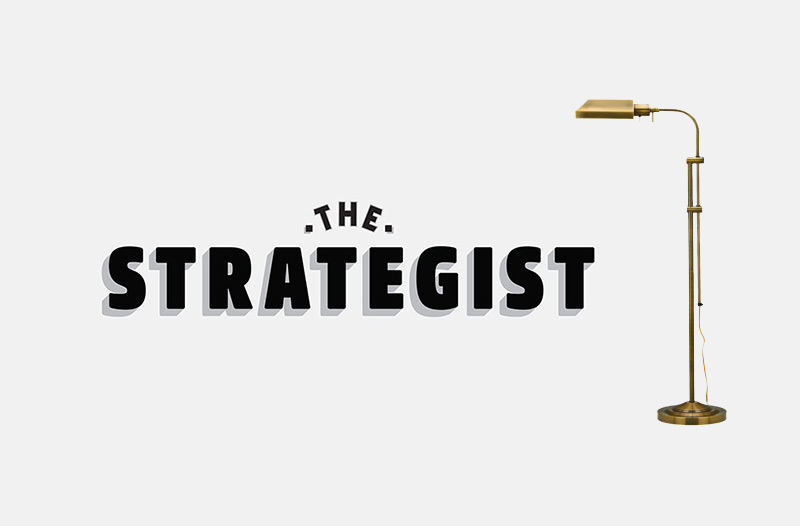 Hats off to Jennifer for her hard work, dedication, professionalism, and unparalleled eye for design. 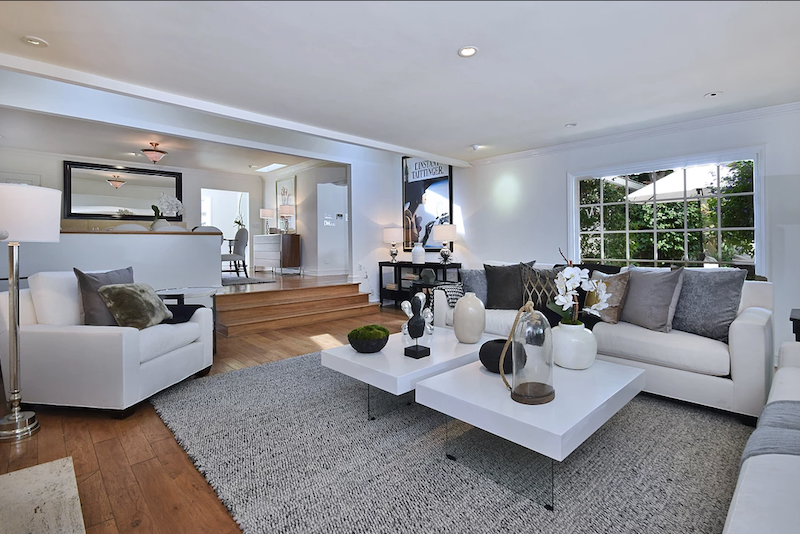 Luxury home staging by Meridith Baer Home is featured in this gorgeous video for 12142 Laurel Terrace Drive in Studio City, CA! 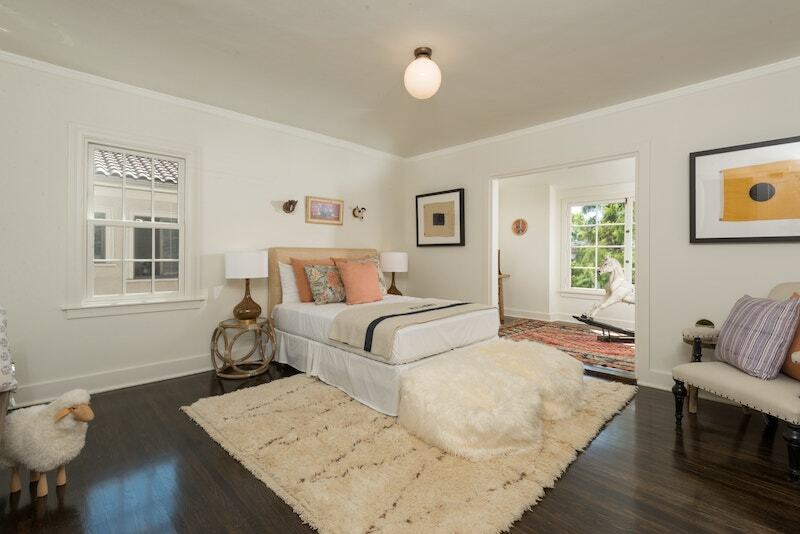 Meridith Baer Home staged this week’s Los Angeles Times Home of the Week! 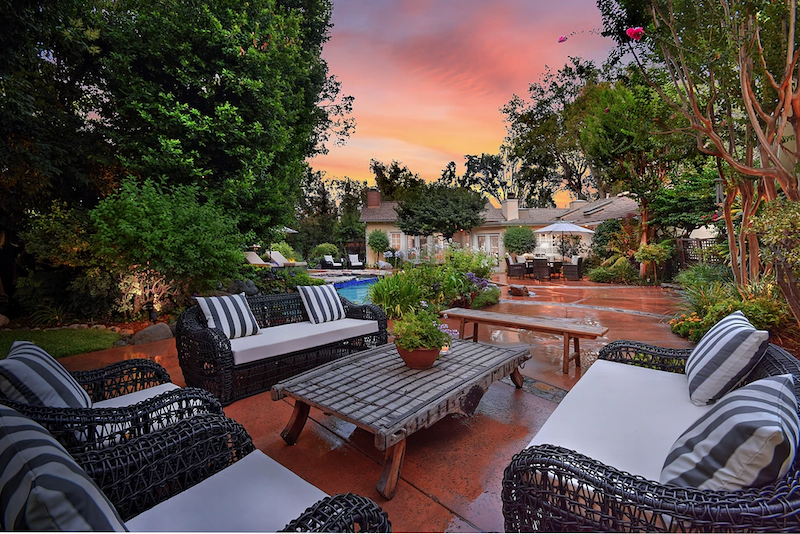 The massive Brentwood estate was designed by noted architect James Dolena and boasts six bedrooms and nine baths, four fireplaces, a wine closet, an art studio, staff quarters, a security building, and a racquetball court and sauna. 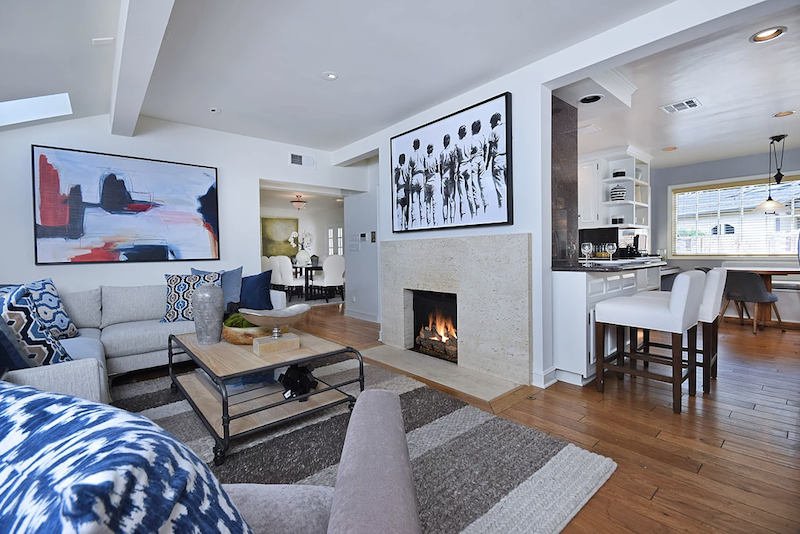 We recently received this wonderful testimonial from a happy home staging client in Studio City, CA whose home sold for $146,000 over asking just 12 days after being listed for sale! We did it right! 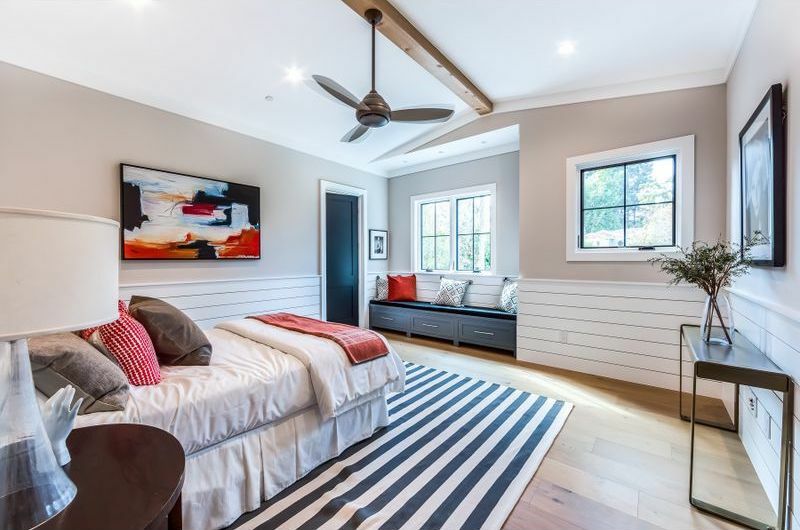 We give the staging team of Richard Murphy and Roy Martinez at Meridith Baer the highest rating of 5 stars, and when it comes to selling your home, you couldn’t be in more capable or professional hands! When Richard came on site he confirmed what a group of brokers had encouraged us to do, STAGE! 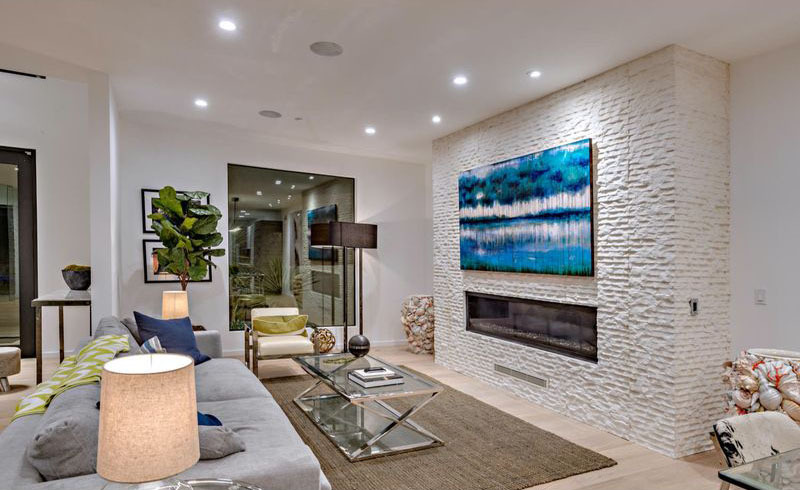 He said ever so delicately and with complete sincerity and appreciation of our distinctive style, that today’s contemporary buyer wants a clean and fresh palette; they want to be able to visualize the spaces with their tastes, their décor and furnishings. 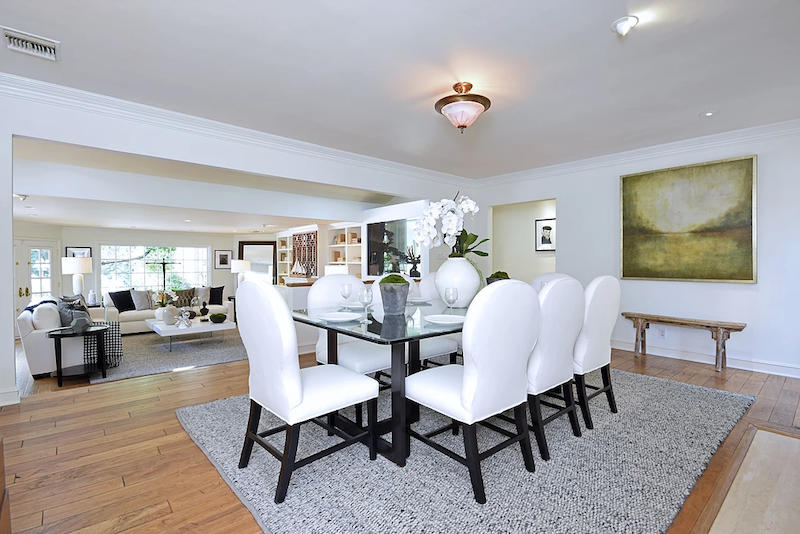 Ultimately, we would see the benefit of the Meridith Baer staging in the overwhelming interest and the sale price. Let’s just say, we were absolutely thrilled with the results. Roy’s is a terrific designer; he created living spaces we never thought imaginable and all with such an artful touch; he gave us the “Wow” factor! So many people were blown away by the “before and after” transformation. Roy created an effect so incredible; suddenly the rooms flowed not only from one to the other, but from the inside to the outdoors. Our only regret was that we didn’t do this years ago! In sum, our KUDOS to this special team of Richard and Roy for everything they did to maximize the return on the sale of our home. We did it right! 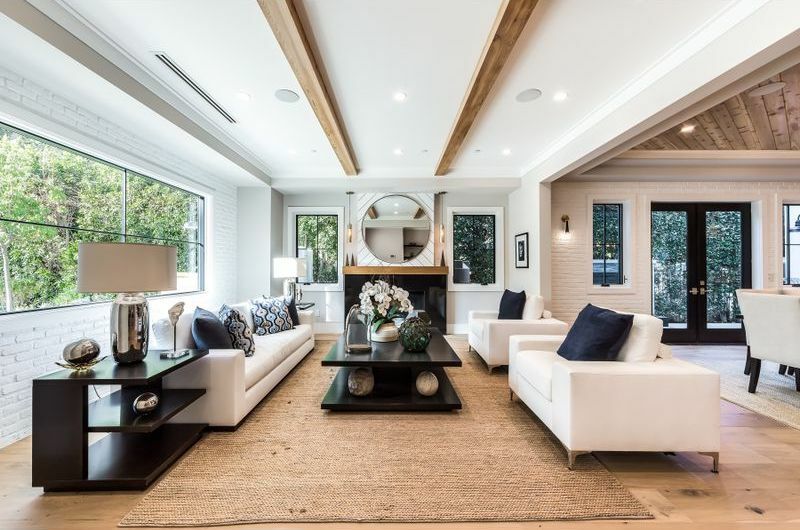 Meridith Baer Home recently staged a spectacular estate along the 17th fairway of Isleworth Country Club’s championship golf course in Orlando, Florida! 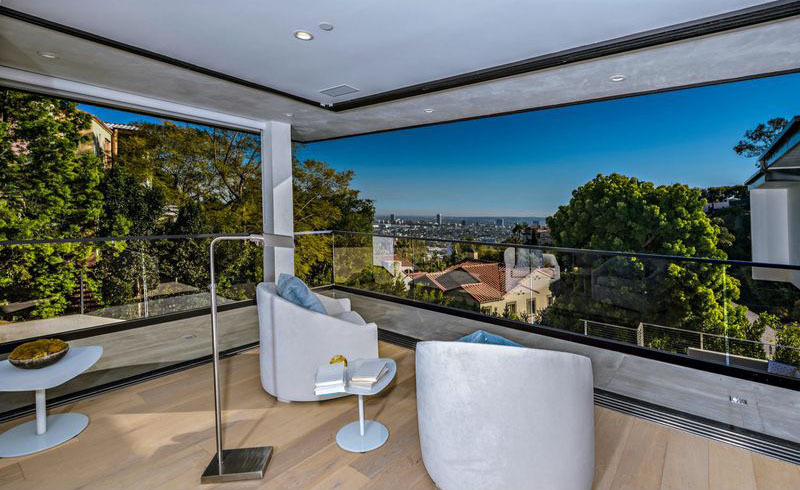 The home was first listed for sale in January 2017 and remained on the market, unstaged and empty, the next year and a half. Then, late this past July, we were hired to stage the house. Just over a month later it was sold. 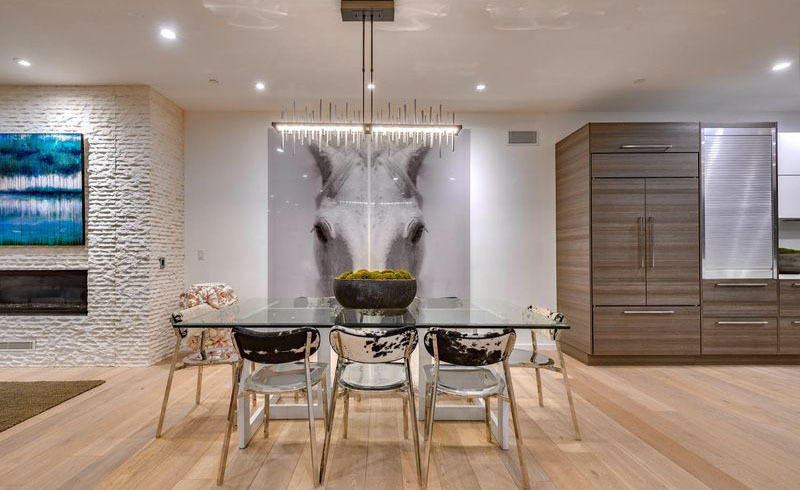 Meridith Baer Home recently staged 133 East 94th St. in New York City, a Carnegie Hill townhouse that went under contract in 19 days, selling quickly for over its asking price! 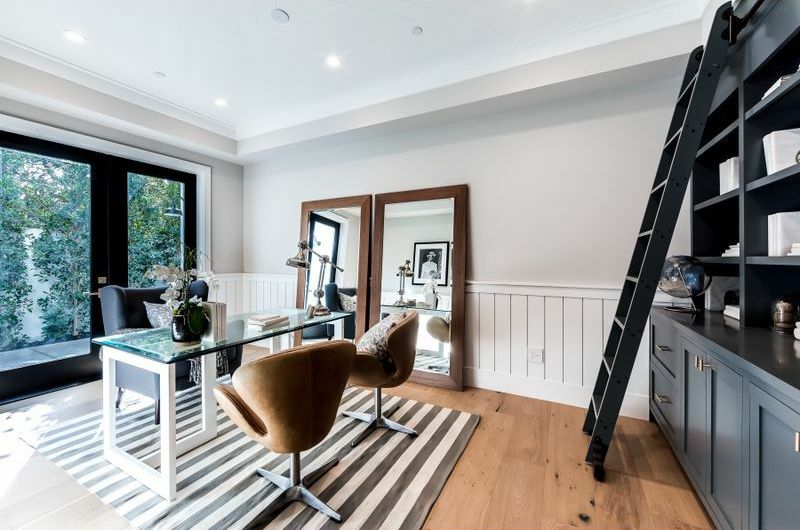 Just off Park Avenue, the 3,500 square foot brownstone boasts four full levels: a grand parlor level, garden level, and two levels of bedrooms. 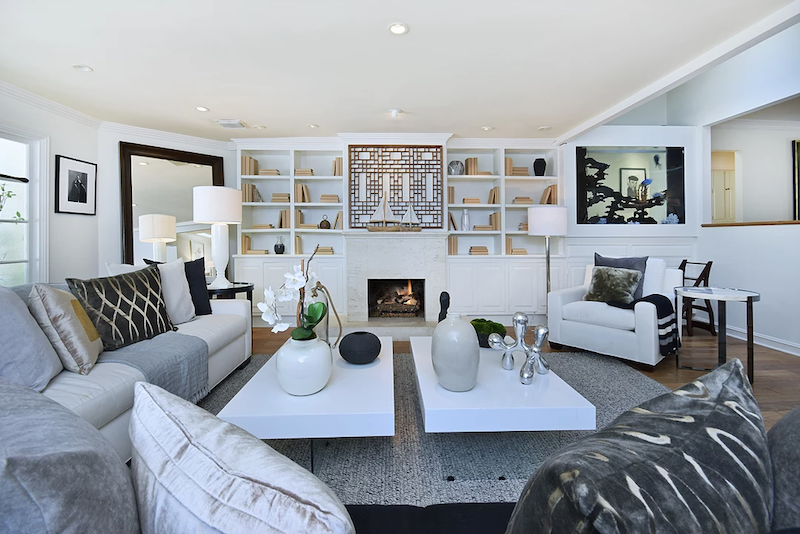 We furnished them all, inside and outside, making it easy for buyers to see how rooms on each floor might be made most functional and beautiful. 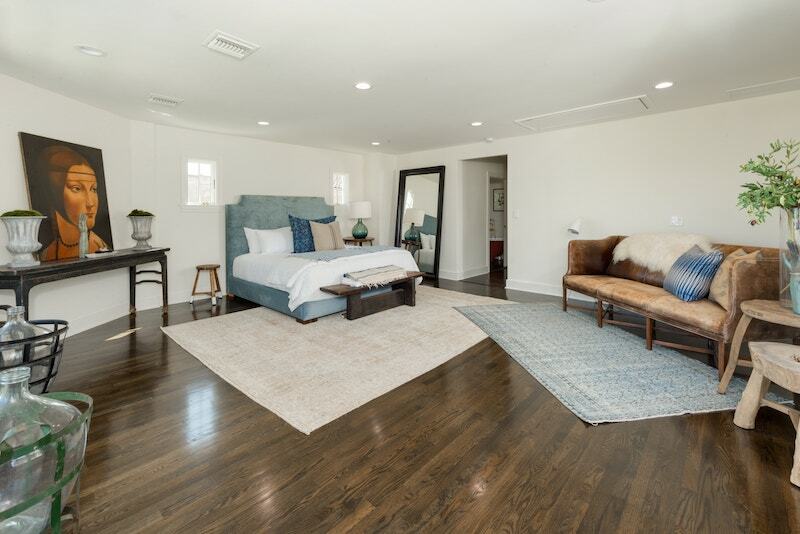 We staged the property for Kristi Ambrosetti of Sotheby’s International Realty. Meridith Baer appears in New York Magazine’s The Strategist, in a post called The Best Floor Lamps (and Some Cheaper Look-alikes), According to Designers. Meridith’s lamp of choice? Circa Lighting’s Pharmacy Floor Lamp (pictured above). It can be placed in either a traditional or modern setting and adds that extra touch of sophistication… The flexibility of the flat base allows you to tuck it under a piece of furniture, which is really convenient when working with tight spaces.